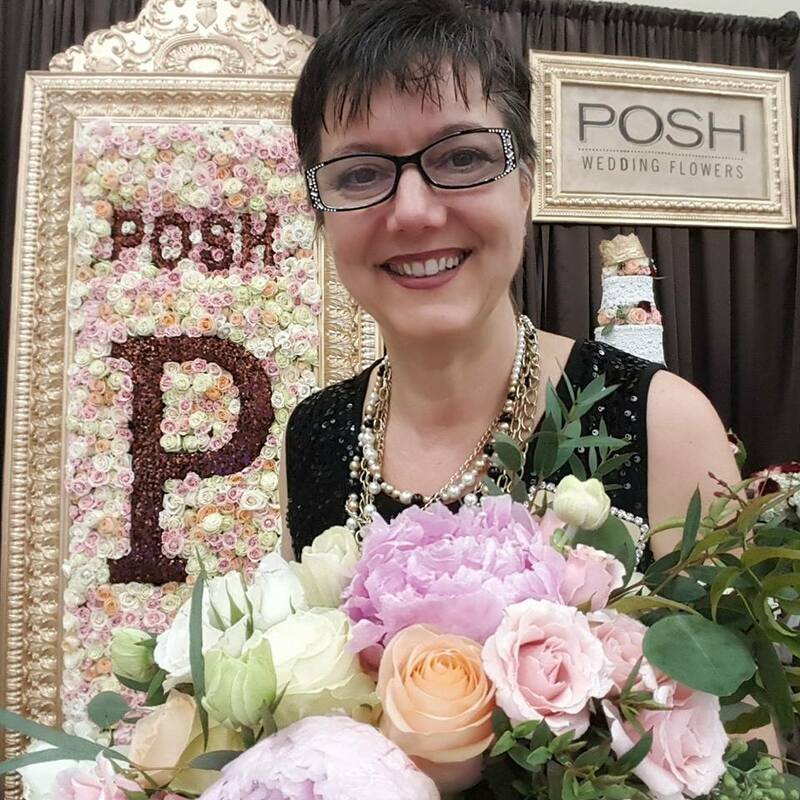 I would be thrilled to talk with you about how we can make your wedding day FABULOUS! 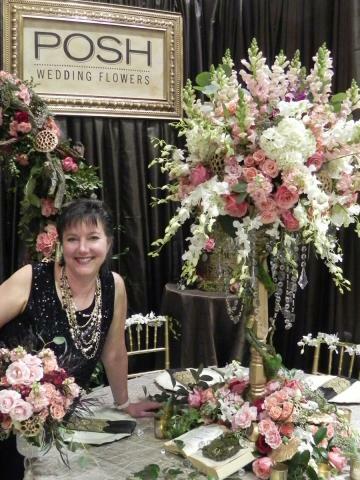 Please give me a call or text at 253-380-3500 so we can work together to make your dream wedding a beautiful reality. Or feel free to email or use the contact form below.